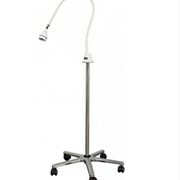 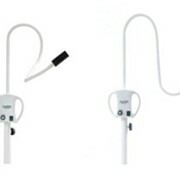 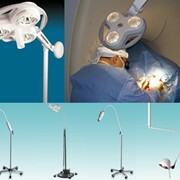 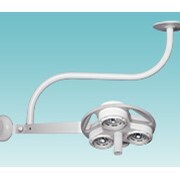 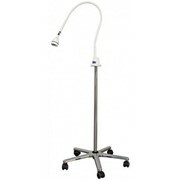 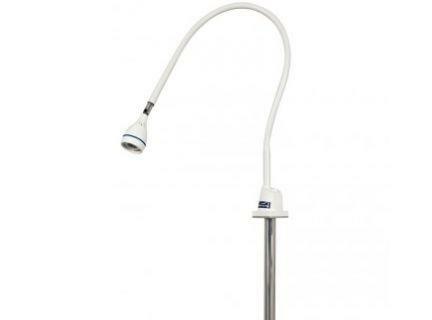 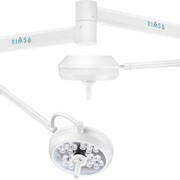 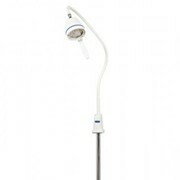 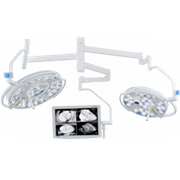 The LED 4W Examination Light from Promotal Surgical Lights is perfect for site-specific examinations. 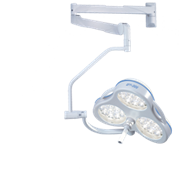 The LED 4W Examination Light from Promotal Surgical Lights is perfect for site-specific examinations in fields including gynaecology and dermatology. 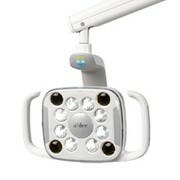 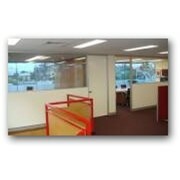 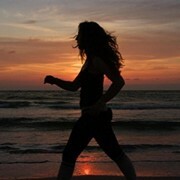 Generate and localise light with ease and flexibility with the help of this outstanding piece of equipment.